The truck was 107 degrees inside. It was a hot day in a Fresno County, California, neighborhood last Friday — and residents started smelling something awful coming from an old box truck on the side of a road. So they called the authorities. 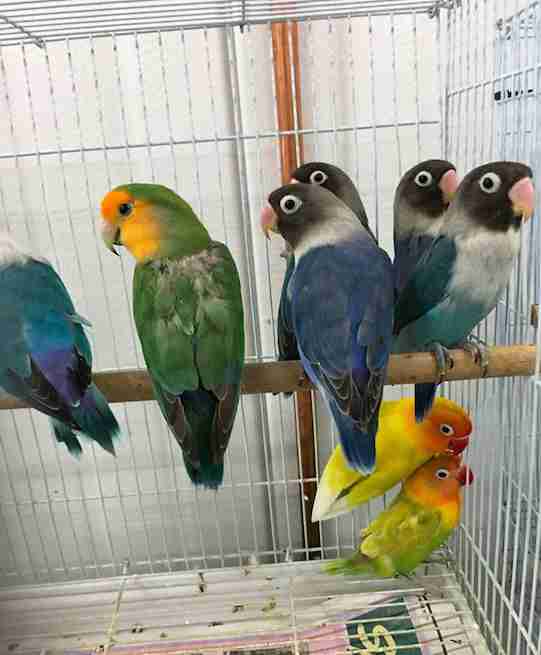 "We responded to a complaint about the smell of 'something dead,'" Brenda Mitchell, board president for Fresno Humane Animal Services (FHAS), told The Dodo. 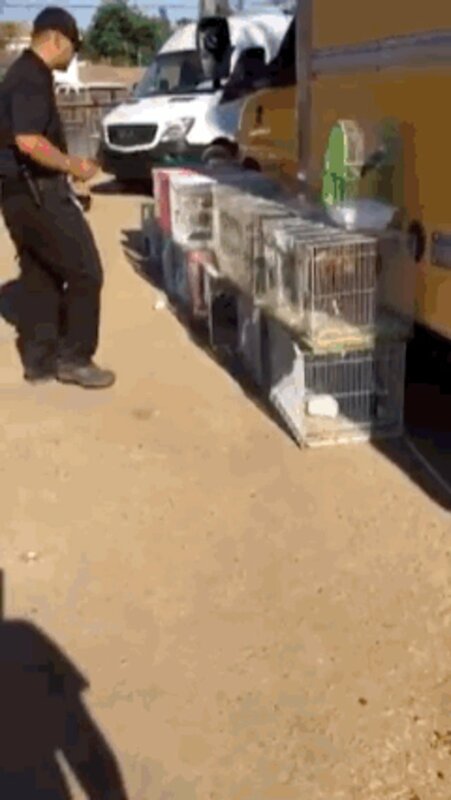 When rescuers opened up the back of the truck, they couldn’t believe what they saw. 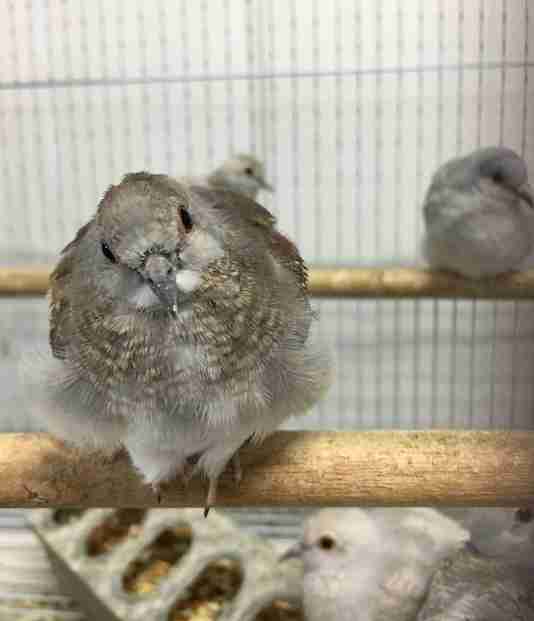 "The back of it was filled — and I mean from front to back — with these small bird cages," Mitchell said. Inside the cages were live animals: bunnies, birds, guinea pigs, chickens, ducklings and even three little pigs. When a rescuer did a temperature test of the truck, it came up as 107 degrees. There was no ventilation in the truck. 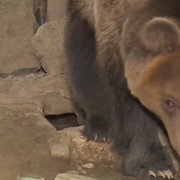 "Most of the animals we could see had no water," Mitchell said. 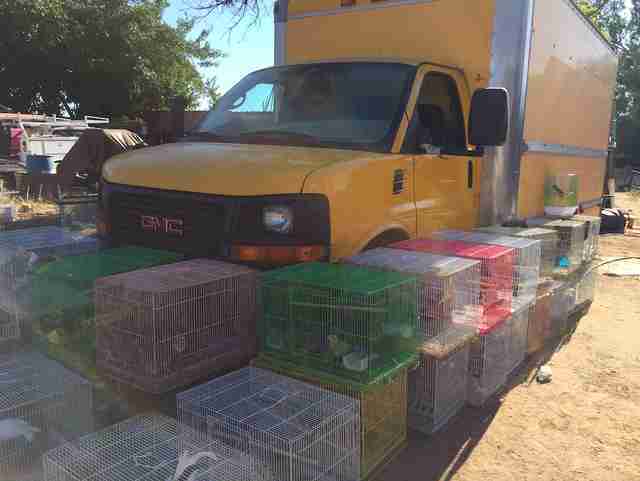 The animals were immediately seized and rushed to safety. There were 955 survivors, and the bodies of 18 dead. "The first thing was get food and water in the survivors," Mitchell said. "And then we started getting them out of their cages." It’s believed that this truck was on its way to a public sale, like a swap meet or flea market, when it was left there, but it’s unclear why. An investigation is ongoing. 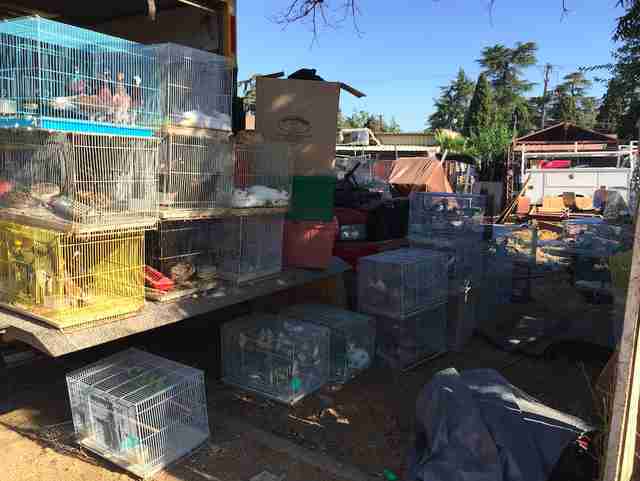 Mitchell said that selling animals at events like this in Fresno County is actually illegal. "But it still happens like crazy," she said. "We really want to get the word out that we aren’t going to tolerate it." 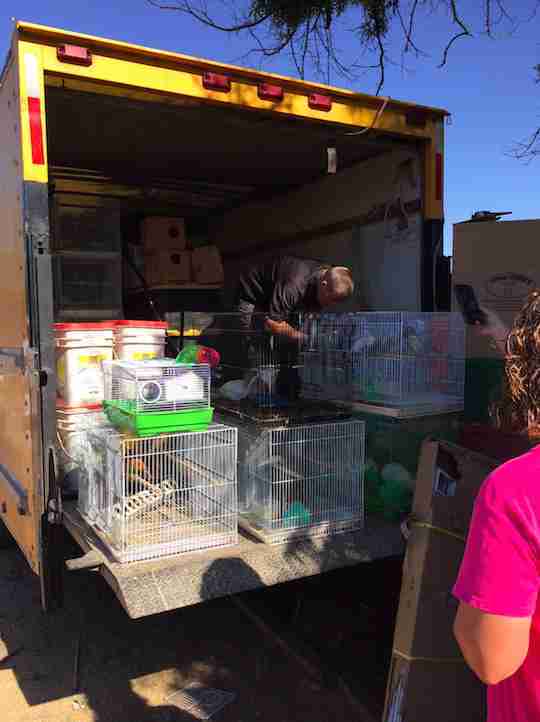 Miraculously, most of the seized animals are in good shape and the people at FHAS are welcoming the animals into their safe temporary home at the shelter. And the animals seem so glad to be there. 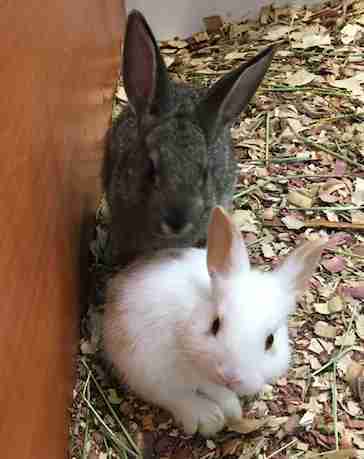 "It was so fun to watch the bunnies run and jump and start to run around with happiness," Mitchell said. The shelter is feeling the strain on its resources with the influx of new residents, but luckily people have already started to pitch in. 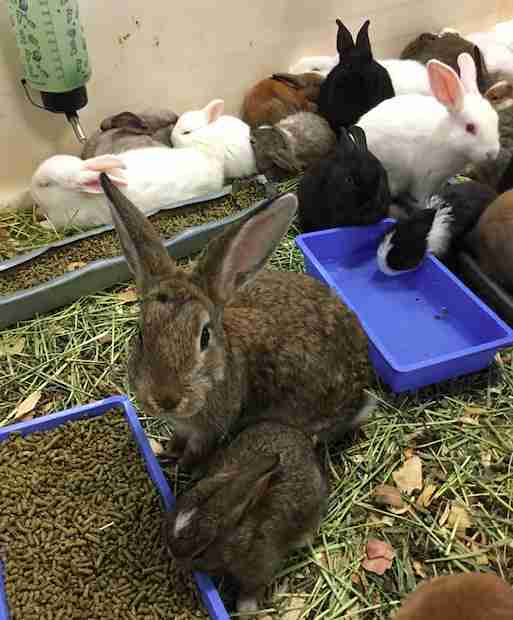 "Food is always needed and we have quite a variety of different types of pets here, so you really can’t go wrong with donating bird food and rabbit food," Mitchell said. 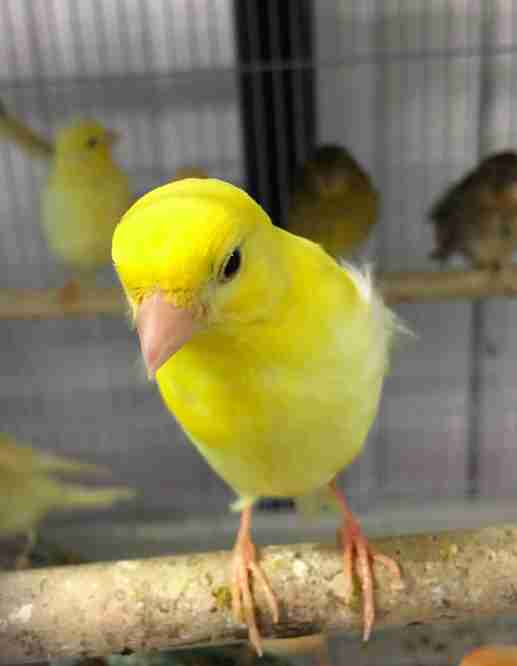 "We actually have someone sending us 250 small bird toys, and we’re really excited because we don’t think these birds have ever had toys before." The incident speaks of a larger, systemic problem with selling animals like goods, according to Mitchell. "It’s really important that people rethink where they get their pets," Mitchell said. 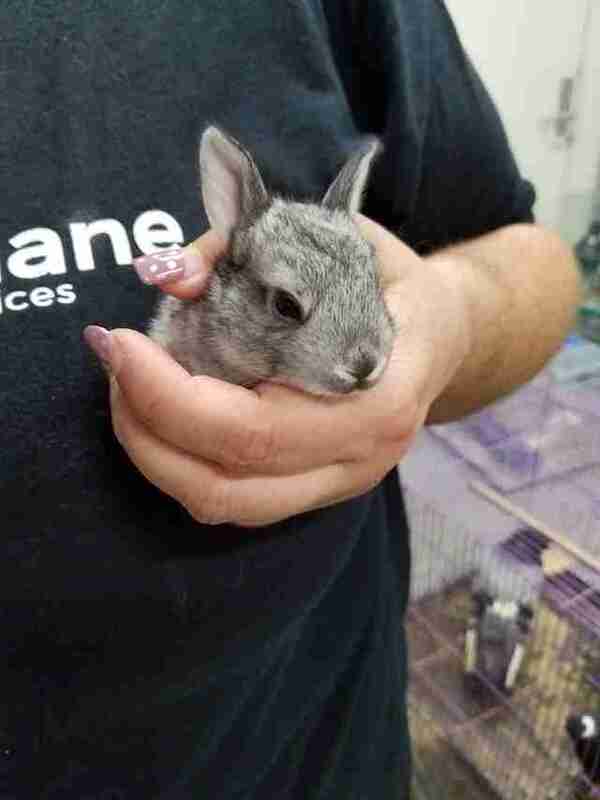 "They can adopt — they don’t need to buy them from pet stores." 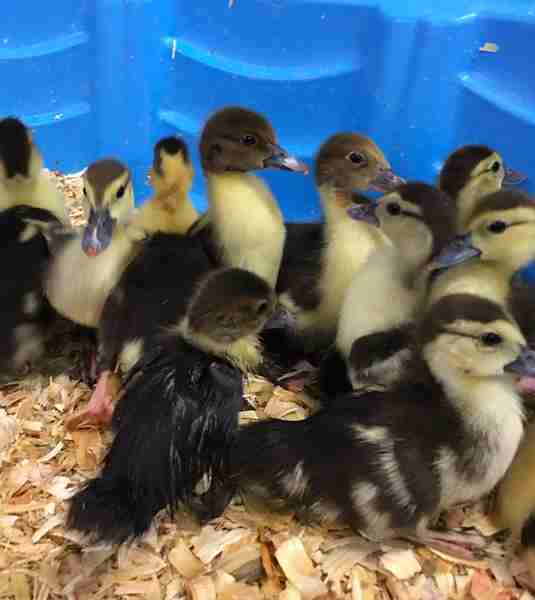 To help FHAS care for these hundreds of rescued animals, you can make a much-needed donation.